Please post all comments, suggestions,and questions here. Cant wait to hear your feedback. 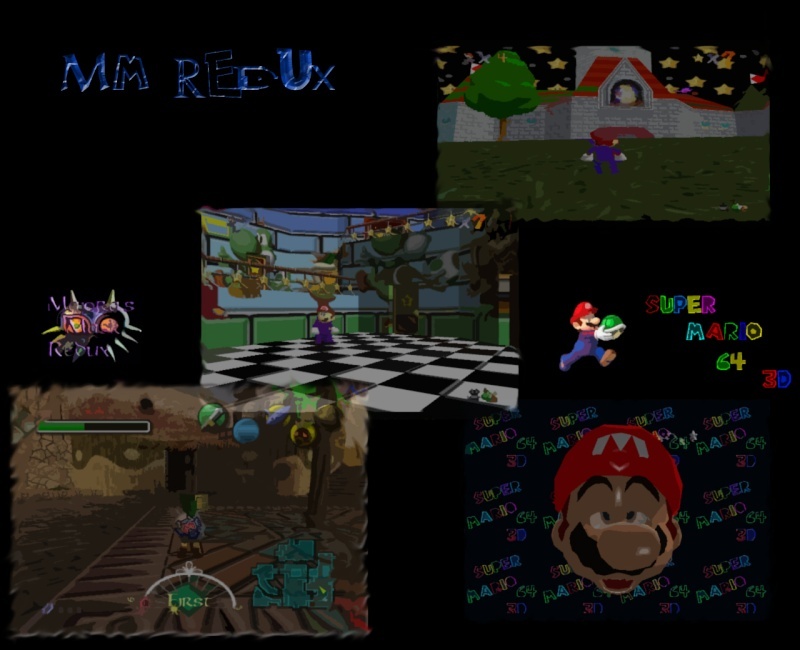 Does this project applies to Super Mario Galaxy and Sunshine? Can their texture be changed or modified. To the best of my knowledge no. It would require a video Plug-in capable of dumping, and loading hi-res textures. I see, but it is good enough to carry out the projects on Legend Zelda and Super Mario, we should lookout for possibilities in future because we may never know our members may be able to come out a solution for this. So what are those stuff can be Re design or Modified through the game. I would suggest you list out those stuff which available for your open sources projects, so that members will know where they can contribute. I suggest we should start up a category to release your Legend Zelda Textures, a download section is necessary so that members can use them. Second one for Complete Texture. Have you decided to hook up your own developer groups for either Legend Zelda or Super Mario, because you need a stronger programmer for Super Mario itself as they can help you in managing them. You also need a stand alone programmer for Legend Zelda. if you meet them, recommend them to their respective category, also please inform me i'll do an update on my site too. So your contributors can start their stuff.